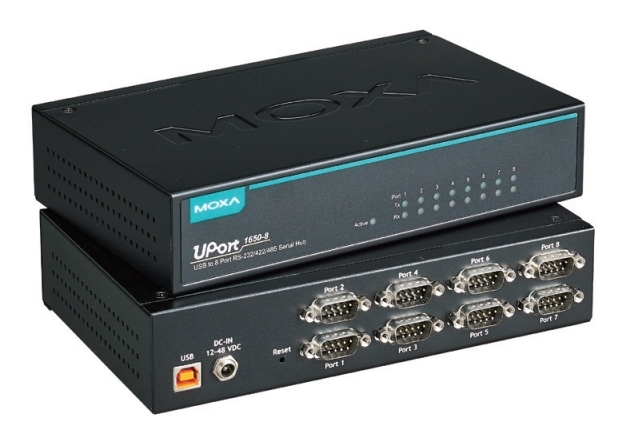 Moxa’s UPort series of USB to serial converters provides high performance, industrial grade connections for your PC with up to 16 serial devices over a single USB port. These versatile solutions are available in either pure RS-232 or RS-232-42-485 selectable versions. Their rugged metal enclosures with intelligent design, backed by 5 years warranty, make them an ideal and cost effective serial to USB solution. 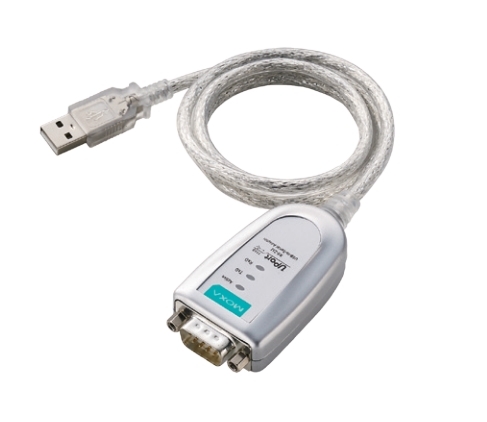 There are a number of optional accessories available which can reduce installation time and improve the reliability of these devices, such as the mini DB9F-2-TB adapter which is a DB9 female to terminal block adapter. You may obtain more information from our sales team at sales@iiotzone.com. 1-port RS-232, RS-422/485, and RS-232/422/485 USB-to-serial converters. 2-port RS-232/422/485 USB-to-serial converters with optional 2 kV isolation. 4-port RS-232 and RS-232/422/485 USB-to-serial converters with optional 2 kV isolation. 8-port RS-232 and RS-232/422/485 USB-to-serial converters. 2 and 4-port RS-232 USB-to-serial converters.